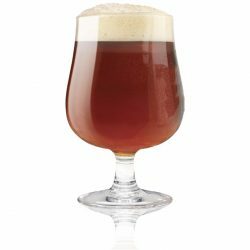 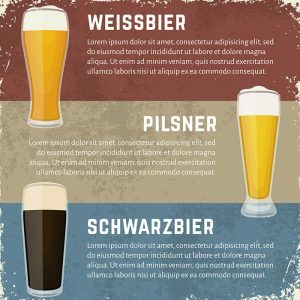 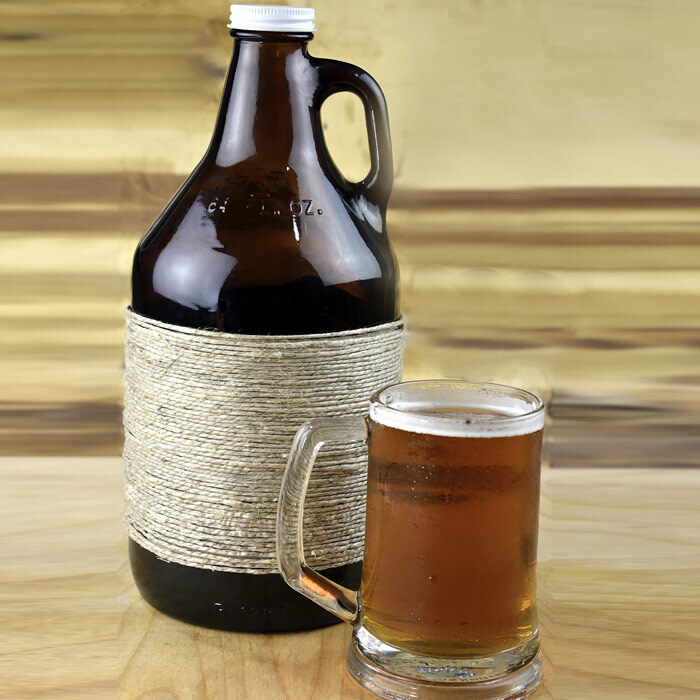 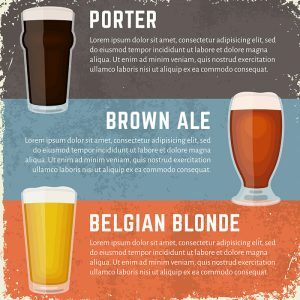 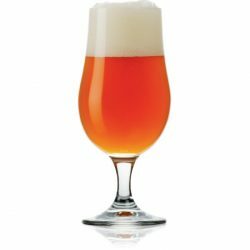 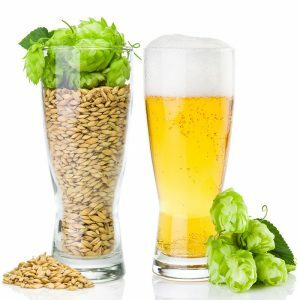 The Craft Beer industry has exploded in the last few years, creating a greater need for quality and customized Craft Beer Glassware specifically for this unique market. 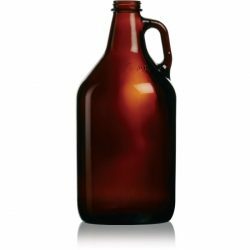 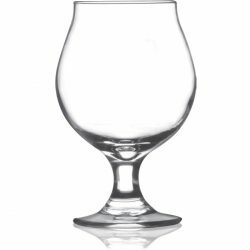 Who better to guide new brewers, and ensure they are choosing the right craft beer glassware, then the largest glassware decorator in Canada? 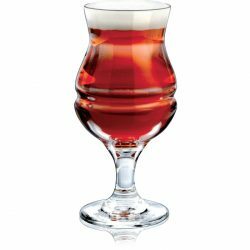 Zenan has the largest in-house inventory and most diverse glassware decorating services in the country. 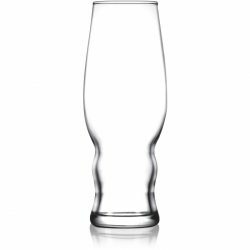 Looking for a glass that doesn’t even exist? 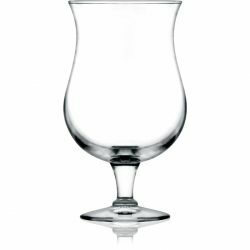 Zenan has the ability to design a glass from concept with a client, and take the process all the way to final production. 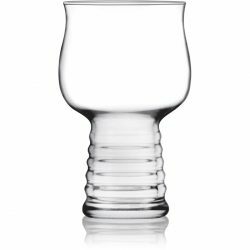 This takes customization of your craft beer glasses to a whole new level. 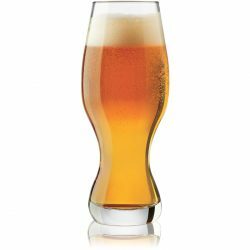 You spent a lot of time creating your craft beer and getting it perfect. 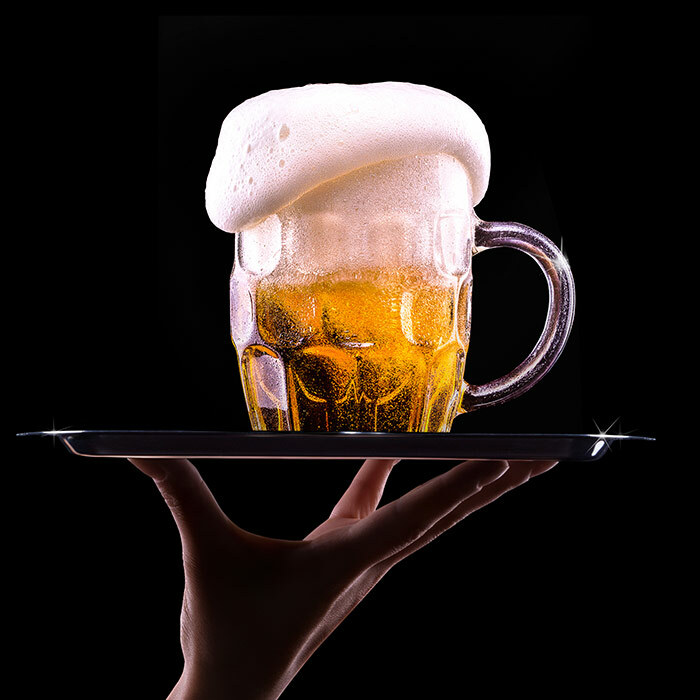 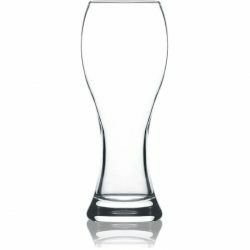 Your hard work deserves the absolute right craft beer glass to ensure your customer’s experience is exactly how you want your beer to taste.